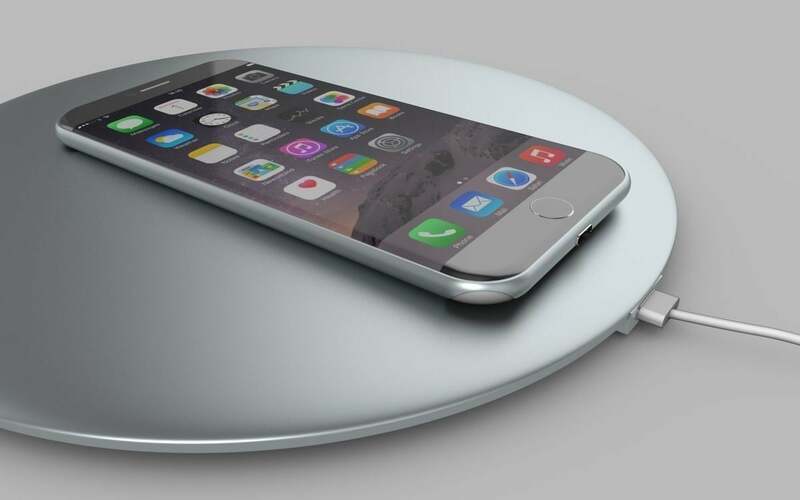 The “iPhone 8” wireless charging feature will probably use existing protocols like Qi or Airfuel. 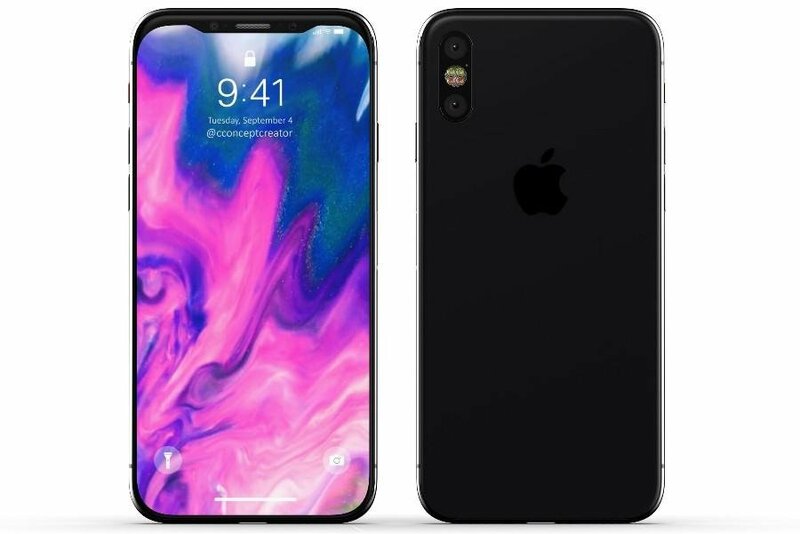 According to a new note from Cowen and Company anaylst Timothy Arcuri, seen by AppleInsider, the next-generation handset won’t be using the long-range charging technology from Energous as previously rumored. 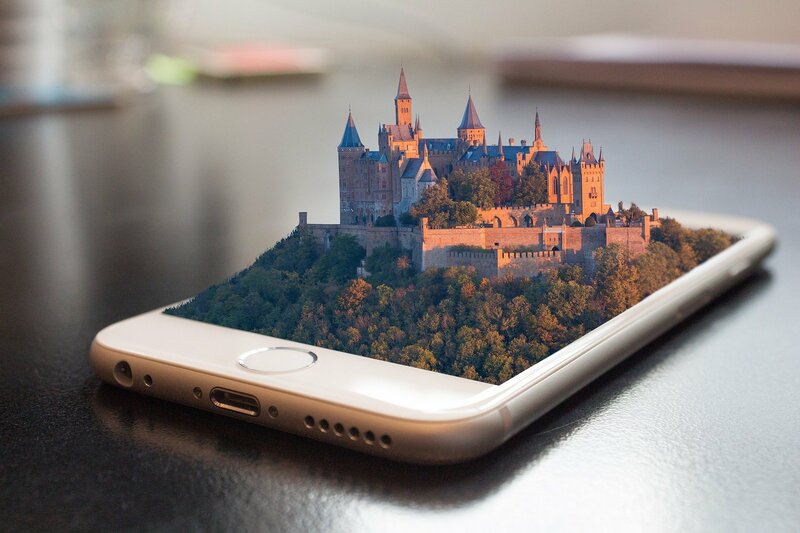 Qi wireless charging technology is widespread throughout the industry. Both the handset and special charging pad feature a magnetic coil that needs to be aligned to start the process. 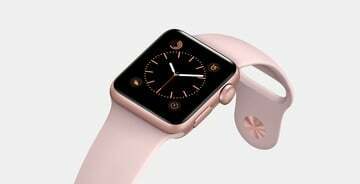 Similar wireless charging is seen on the Apple Watch. Airfuel is less established and covers both inductive and resonant charging. Arcuri said that there are already a number of wireless chipsets and other technology that support both protocols. The WattUp technology can charge a device across the room from a wireless transmitter. Both Qi and Airfuel require users to place their device on, or near, some type of charging pad that still needs to be plugged in. 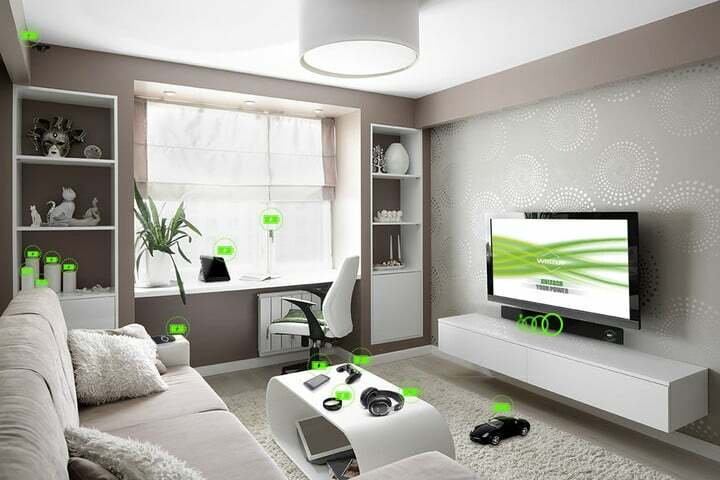 But the Energous technology, WattUp, is different and uses RF technology. There are two major parts to the system – a transmitter and receiver. The receiver would be built into a device. One transmitter could charge up to 12 different devices simultaneously in a 30-foot area. In his note, Arcuri said that he believes in its current form, Energous technology wouldn’t be approved by the FCC. 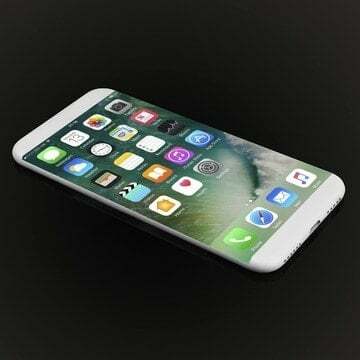 The “iPhone 8” is expected to land this fall and feature a bezel-free screen, new biometric security technology, and more. 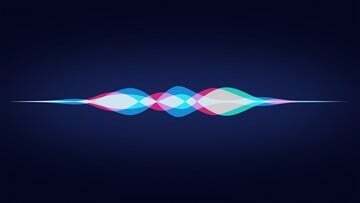 Hey Siri, What Do You Have Against Standalone Speakers?